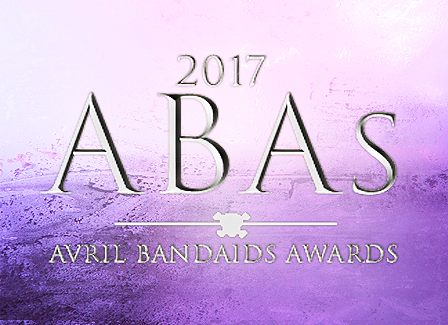 It’s 2017 and once again, the Avril Bandaids Awards (ABAs) are back! 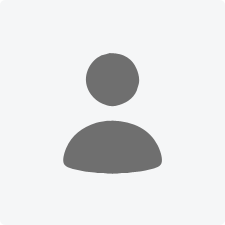 As usual – over the next few weeks you will be able to nominate and vote for members in up to 22 categories (up from 19 last year), such as Friendliest Member! Sounds cool, but what are the ABAs? 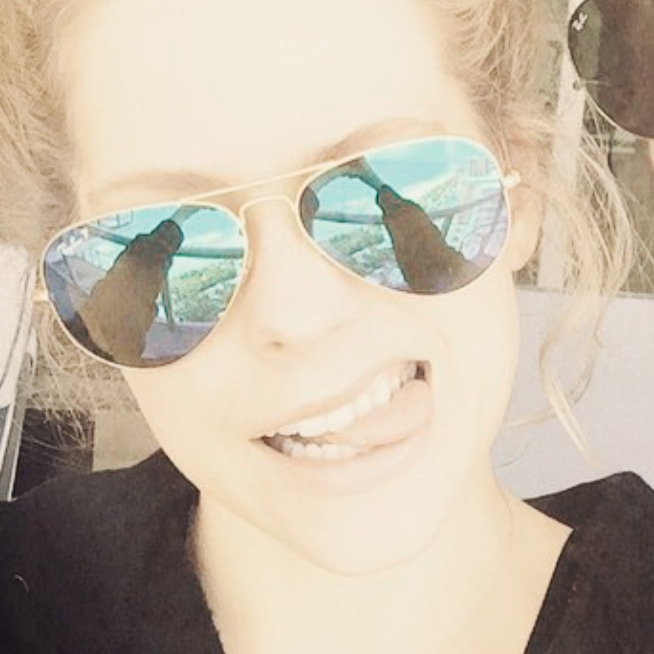 The Avril Bandaids awards is an annual summer event which is held every year on the Forum – it’s been going on for a very long time! There are two rounds for each category – nominations and voting. After that, the winners are revealed and get a special unique blend! The ABAs has an opening event called the Red Carpet – where you get to say how you’re arriving to the ABAs! What ride are you coming in on? What are you going to wear? What’s the schedule for this year? The ABAs were announced in April last year - why has the event come much later? The early announcement for the ABAs last year was designed as a surprise and a way promote it after it hadn't been running for so long - but the wait afterwards for the event to start was too long (a month!). It is also a summer event, after all – and we wanted it to be held closer to summer. Unfortunately (but understandably) some of our Staff have also been away due to personal/work related reasons so we needed extra time to plan the event for this year; the ABAs are a lot of work! Thank you, and we hope you are looking forward to the ABAs 2017! Note: The category 'Member most likely to be banned' is back this year. When participating, please remember the ABAs are not literal; the categories are light-hearted and simply poke fun. You can find more information here regarding the intent of the ABAs. I don't see the award up for nomination (guessing you guys just forgot to activate it) but I nominate myself for the "We Get It, You Like Paramore" award. I get the Dalton's Biggest Fan award. Please note that while voting will open on the 17th as planned, it may be slightly delayed as we count the nominations and make the polls Expect nominations to close around 10PM UK time and (hopefully) voting to open at midnight UK time; if not, please be patient! We'll update you regularly if we are going to be running late. Due to the sheer amount of counting for the nominations, I've decided to close nominations a few hours earlier than planned. I apologize if you wanted to get any last minute nominations in today, but if we hadn't of closed them the voting stage would of come much later.